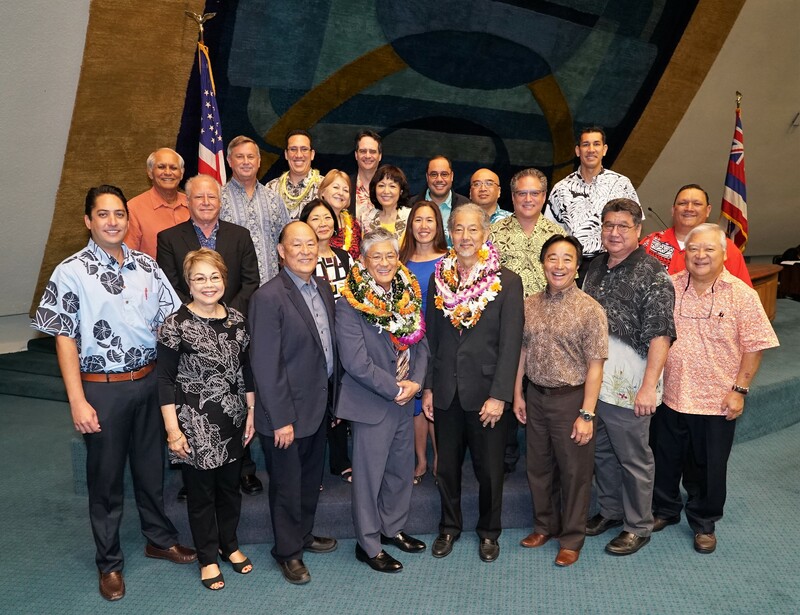 HONOLULU — The Hawaii State Senate voted today to confirm Scott T. Murakami and Leonard Hoshijo as the Director and Deputy Director of the Hawaii State Department of Labor and Industrial Relations. Scott Murakami is the 20th Director of Labor and Industrial Relations. 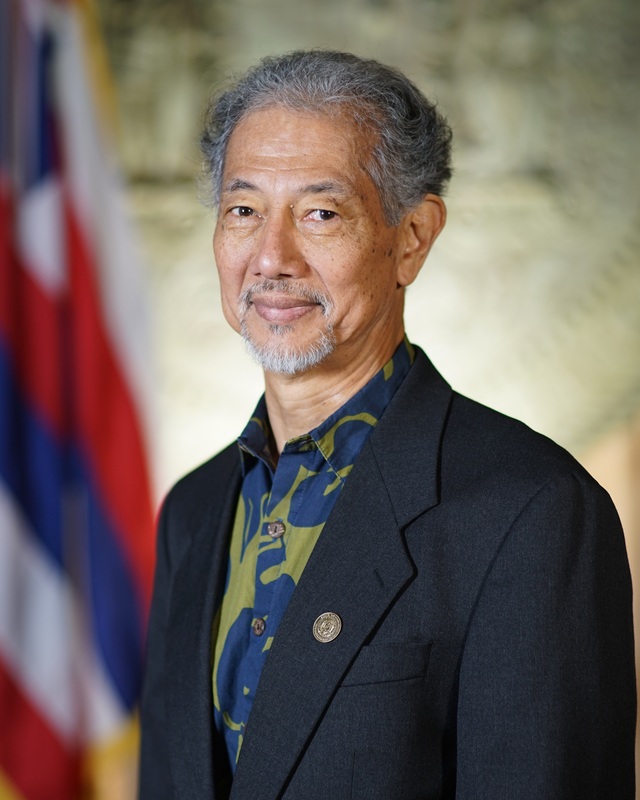 Murakami joins the Ige administration from the University of Hawaiʻi where he has held a variety of leadership positions. 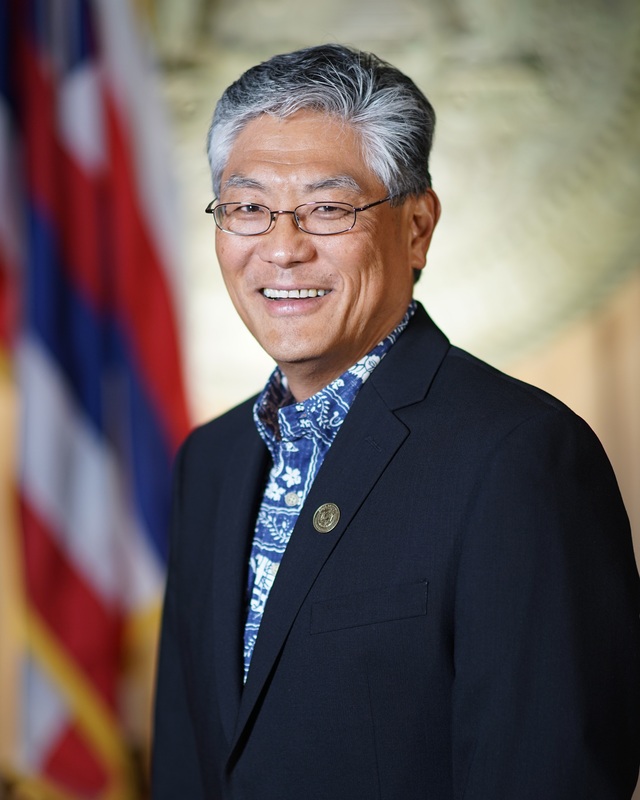 Most recently, he was the Director of Workforce Development in the Office of the Vice President for Community Colleges and before that the Director of the Pacific Center for Advanced Technology Training at Honolulu Community College. Murakami holds a bachelor’s degree in political science and sociology, and master’s degrees in business administration and accounting from the University of Hawaiʻi at Mānoa.